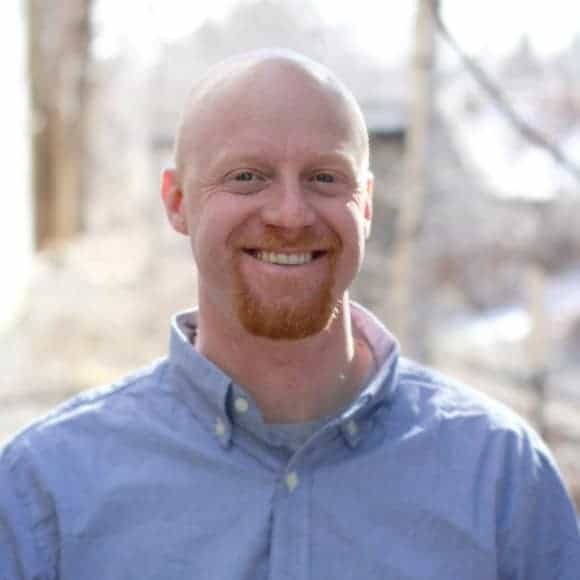 Mr. Sharkey began his career in surveying with an onset of coursework at the Thompson School of Applied Science at the University of New Hampshire in 2005. Today, as a Licensed Land Surveyor and Project Manager, Mr. Sharkey oversees many facets involved in the successful completion of a project. Coordinating field efforts, conducting deed research, implementing efficient field practices, and drafting final deliverables include some of his responsibilities. Mr. Sharkey’s projects have routinely involved integrating various types of technology, such as GPS and conventional survey data, to meet the client’s objectives in a timely and efficient manner. While away from surveying, Mr. Sharkey is an avid hiker and trail runner and loves spending time with his family and children.